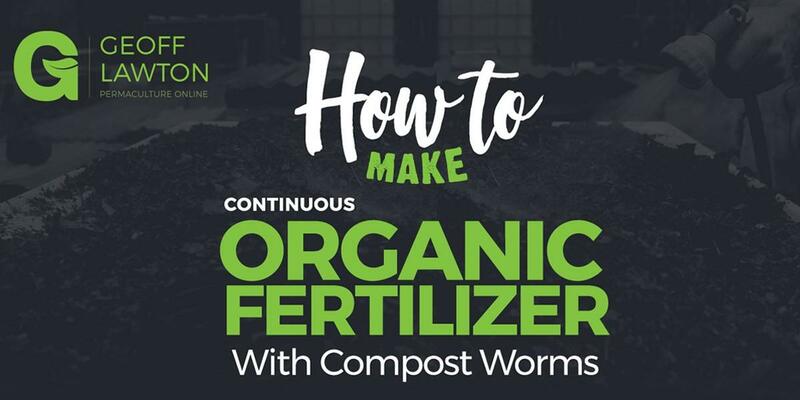 After watching these first two videos, you might enjoy the downloadable infographic that accompanies Rob and Michelle’s story: "How to Make Organic Fertilizer With Compost Worms." 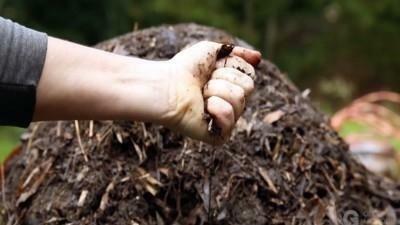 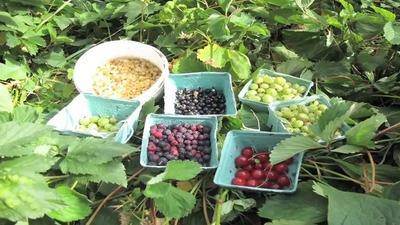 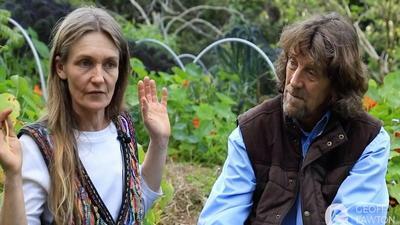 It details, step-by-step, how — using just an old bathtub, some compost worms, manure, shade cloth, and a couple of bricks — you can harvest 300 liters of fertilizer every 3 months to improve plant fertility, bring dead soil back to life, boost immunity to pests, and grow an abundance of nutrient-dense organic food. Access to a video where I walk you through the steps outlined in the infographic.